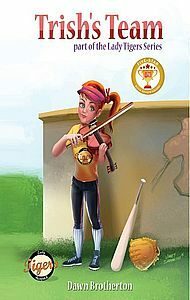 Books by Dawn Brotherton have a wide-range in genre--mystery, romance, middle grade sports, and softball. 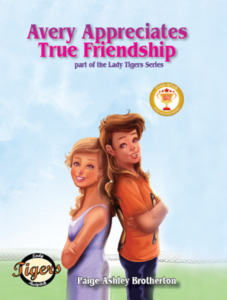 Published by Blue Dragon Publishing, LLC, Williamsburg, VA. 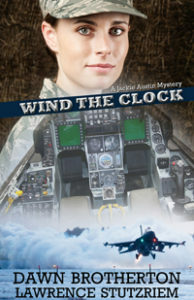 Dawn drew inspiration for the Jackie Austin Mysteries from her time as one of the first female missile launch officers in the Air Force. 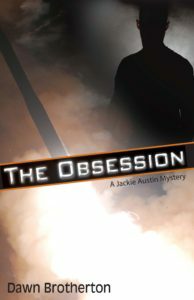 While stationed at Whiteman Air Force Base, Missouri, she had a life-altering encounter with a stalker. 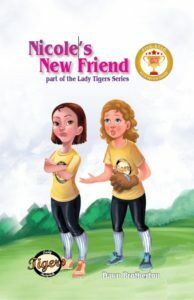 Her friends found the story fascinating, but it wasn’t until she able to move on from Whiteman that she could look back upon the experience and capture her thoughts and feelings in story form. Dawn is happy to report the murders in the book are fictionalized. When she was ready to take a break from mystery writing, Dawn decided to try her hand at romance. She was still in the Air Force at the time and decided it wouldn’t be prudent to use her real name. After her retirement in 2016, Dawn decided to reveal herself as Misty Austin. Worth the Wait is Dawn’s first eBook global Bronze medal winner. Softball is a family affair. Involved with softball since the age of nine, Dawn has played, coached, umpired, and kept score for many years. Now her two teenage daughters also play fastpitch. 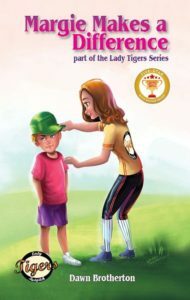 The Lady Tigers’ Series evolved from an idea hatched by Dawn’s elder daughter, and her younger daughter helps with content editing and back cover copy. Now Dawn has no choice but to keep it going. 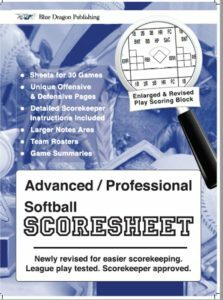 Having kept score for her daughters’ travel teams, Dawn decided to create her own, user-friendly softball scorebook. Her goal was to make it easy to read and spacious for notetaking while providing guidance for the novice scorekeeper. 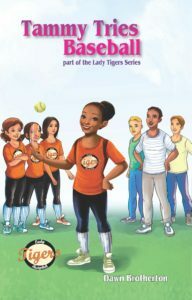 She field-tested it at tournaments throughout the season by asking for feedback from at various coaches and scorekeepers. Her Scoresheet gets a home run with customers after the first use. Having given countless talks on publishing and writing, Dawn decided that she needed a leave-behind for anyone who decided they were ready to take the next step and become a published author. 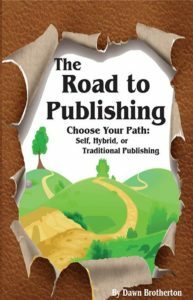 Drawing on both her successes and failures, she wrote a guide to help authors navigate the treacherous terrain that is the road the publishing.